In a startling revelation, the report also mentioned that though Chidambaram made clearances above the limit, the amount on papers was shown as Rs 180 crore. 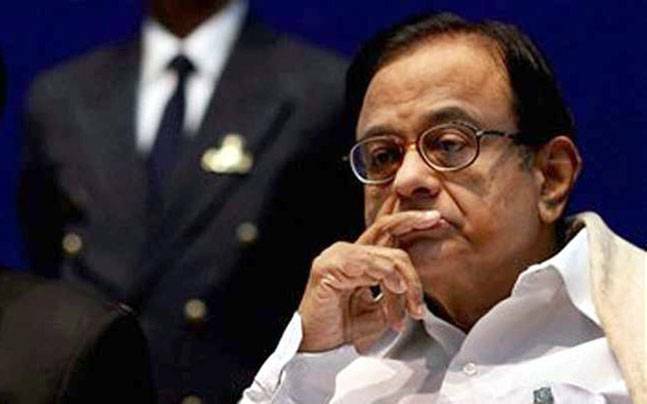 A probe report of the Enforcement Directorate revealed that illegal FIPB clearances worth Rs 3520 crore were given by former finance minister P Chidambaram in the 2006 Aircel Maxis deal. The report, accessed by India TV, stated that Chidambaram gave Foreign Investment Promotion Board (FIPB) clearances amounting to Rs 3520 crores, while he had the authority to clear not more than Rs 600 crore. The Enforcement Directorate mentions in the document that the "financial irregularities" and "misuse of position" came to light after scanning of 54 files relating to the deal. Only the base price of Aircel shares was evaluated, however, the premium was not counted, thereby giving clearances beyond permissible limits.